Naomi is a discord bot created for fun and great opportunity. This is highquality music bot that is better than rythm and fredboat, free to add this to your server. If bot is offline is being developed. Musics, useful, admin & fun commands, mini-games, game stats and more ! I am a mathematics Discord bot with simplicity in mind. 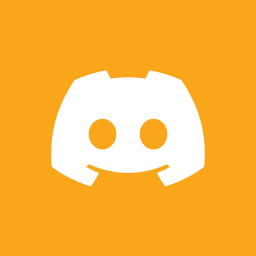 Un Bot Discord 100% Français à l'écoute des ces utilisateurs !